Your local house removals and storage experts covering the Wirral, Liverpool, Chester and North Wales. 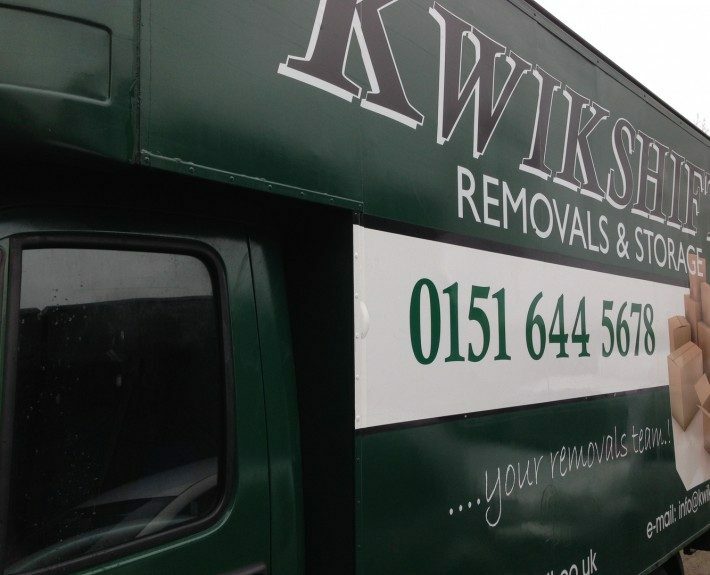 Here at Kwikshift Removals & Storage, we’ve been providing an efficient yet cost effective UK and European removals service for both individuals and businesses for over 15 years, so whatever your requirements may be, Kwikshift will have the answer for you. Kwikshift Removals & Storage understand that whether you’re moving home or business, it is one of the most life-changing experiences you may encounter. It is, therefore, imperative that you choose a reputable moving company to ensure your goods are handled with the utmost care whilst maintaining an efficient service. The fact is, you need a company that you can trust to handle your prized possessions and with Kwikshift Removals & Storage, you’ve found it. As one of the most established and recognised names in the industry, you can rest assured that Kwikshift possesses the experience and expertise to handle your move with minimal disruption and at an affordable price.